Proportional Controllers not only save energy, they can give a controlled finish or treatment to a job. An on-off controller or thermostat limit protection has to be used in series, this is to to stop a Runaway Process. 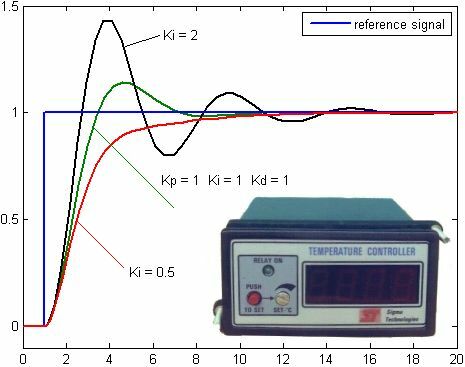 There was a real life instance when a Temperature cycling oven maker (environment chamber), faced large liabilities as an 8086 based profile controller and chart recorder just locked up and all the electronic equipment were roasted. Here even a bimetallic thermostat would have saved the day. Nowadays we have a watchdog timer to prevent such uP mishaps, but still use an analog controller in series as an over temperature trip.